On Saturday between the hours of 12pm-2pm we will announce the 2017 Cigar of the Year. 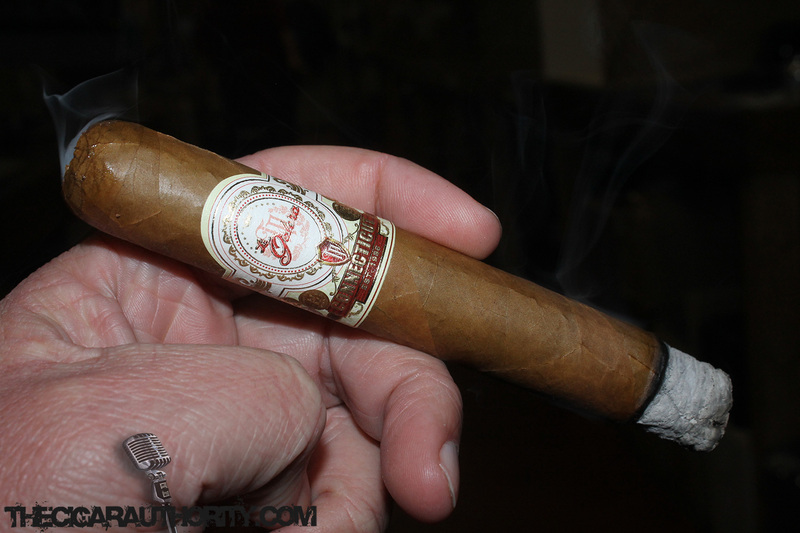 Last year, the 2016 winner was the La Galera Connecticut so today we share this review as the cigar is about to end its reign. What will be the 2017 winner? 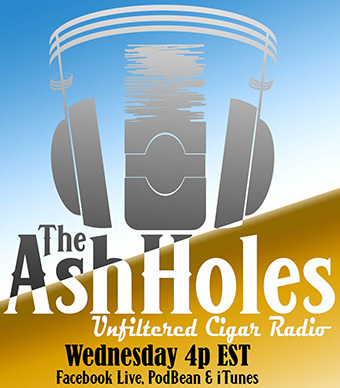 Be sure to tune in live to The Cigar Authority right here on this website or on YouTube Live. .. The Look: Packaged in white and red boxes of 20 cigars the La Galera Connecticut is available in seven different sizes. 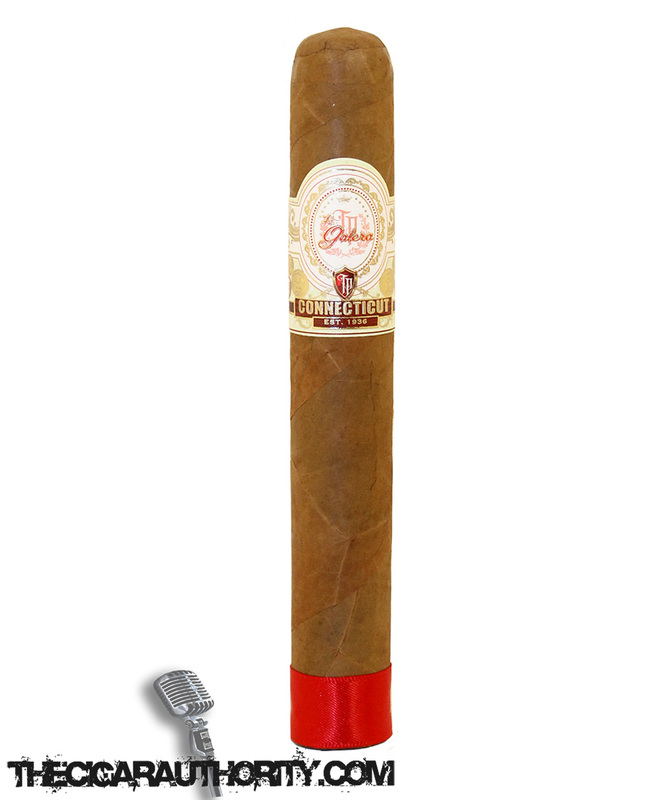 The cigar features an exquisite looking band on wine stock paper with a red ribbon on the foot. 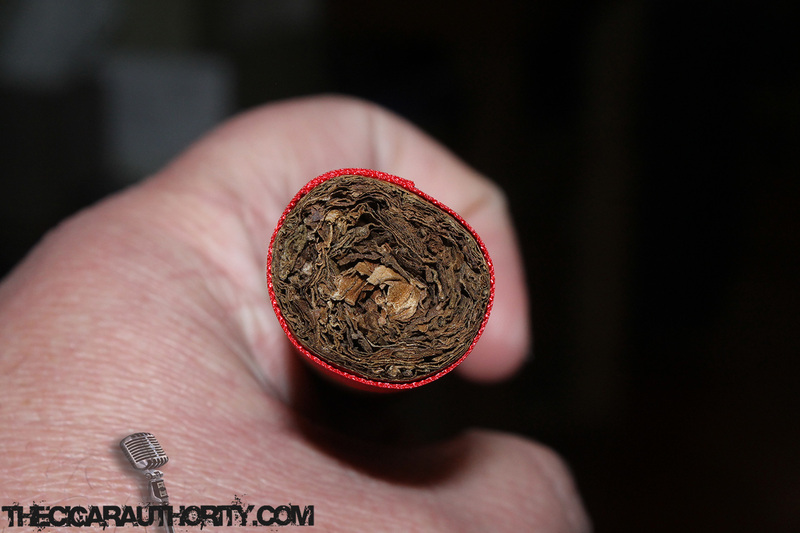 The wrapper which is a tad darker than your average Connecticut Shade cigar has a few thin veins visible. 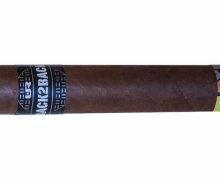 The cigar made by Jochy Blanco has a nice weight to and is firm to the touch with no voids. The Notes: The cold draw over the cigar has a subtle maple note with hints of hay, earth and cedar. The aroma off the foot mimics that of the cold draw. One could say there are similarities to Davidoff in the pre-light ritual, and I will go ahead and say just that. 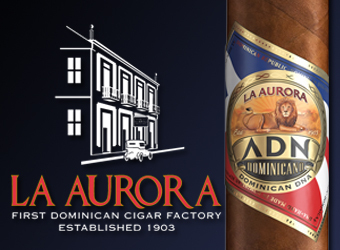 Once the cigar is lit there are traces of honey and a touch of wheat, along with a slightly floral component. As we move into the first third of the cigar some blackberry notes begin to emerge. The cigar is smooth and balanced while the retrohale has some honey like sweetness. Moving on to the second third of the cigar, honey notes remain dominant with some fruitiness and spice that I think would pair well with a nice spiced rum such as Kraken. 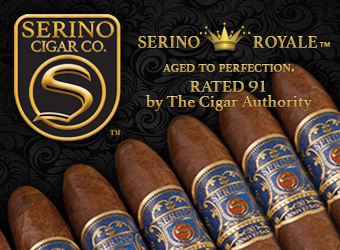 There are some underlying base notes of earth, cedar and a touch of hay, but the sweetness of the cigar really shines. The last third is buttery smooth with continued notes of wheat and earth. 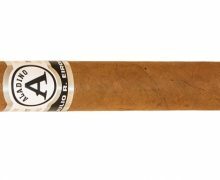 The honey that was dominant in the first two-thirds is more noticeable on the finish as the cigar comes to a close while the retrohale of the cigar and aroma are intoxicatingly delicious. 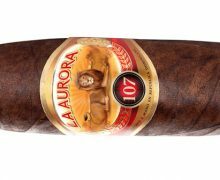 The Finish: There were some great cigars that came out in 2016, but one cigar stood above the rest. 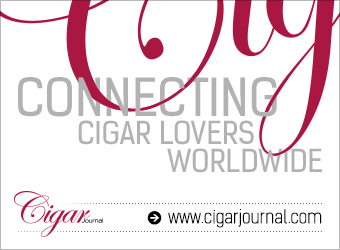 That cigar was La Galera Connecticut which has a profile that is distinct and feels like new. 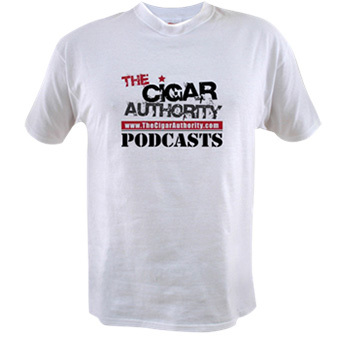 I know a lot of my fellow bloggers will reach for trendy cigars that fit the definition of a cigar geeks stick. 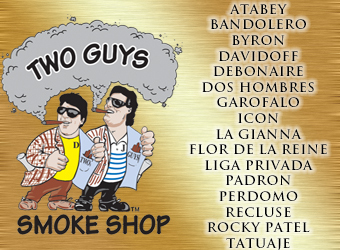 However, they seem like cigars that I have visited before. The La Galera doesn’t have that been there done that feel to it and for me that has been the reason I smoke it time and time again.